You are here: DOT&PF > Welcome to DOT&PF! Our mission is to "Keep Alaska Moving through service and infrastructure." Contact the DMV (Division of Motor Vehicles)? 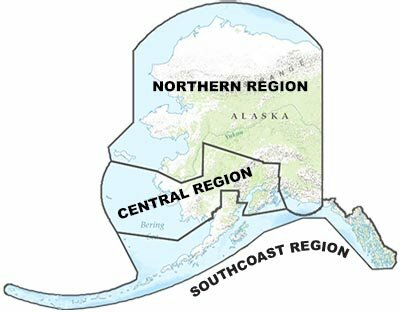 Make a ferry reservation aboard the Alaska Marine Highway? Find information about projects in my area? Find a job with DOT&PF? Participate in the Adopt-A-Highway program? Apply for a Right of Way permit? Lease space at a Rural Airport? Find out when studded tires can be used? April 4: M/V Tustumena Return to Service Delayed; Extensive damaged steel on the vessel means more repair is needed. Vessel will return to service May 18, 2019. SEE MORE INFORMATION ABOUT OUR ABOVE PHOTO BANNERS.